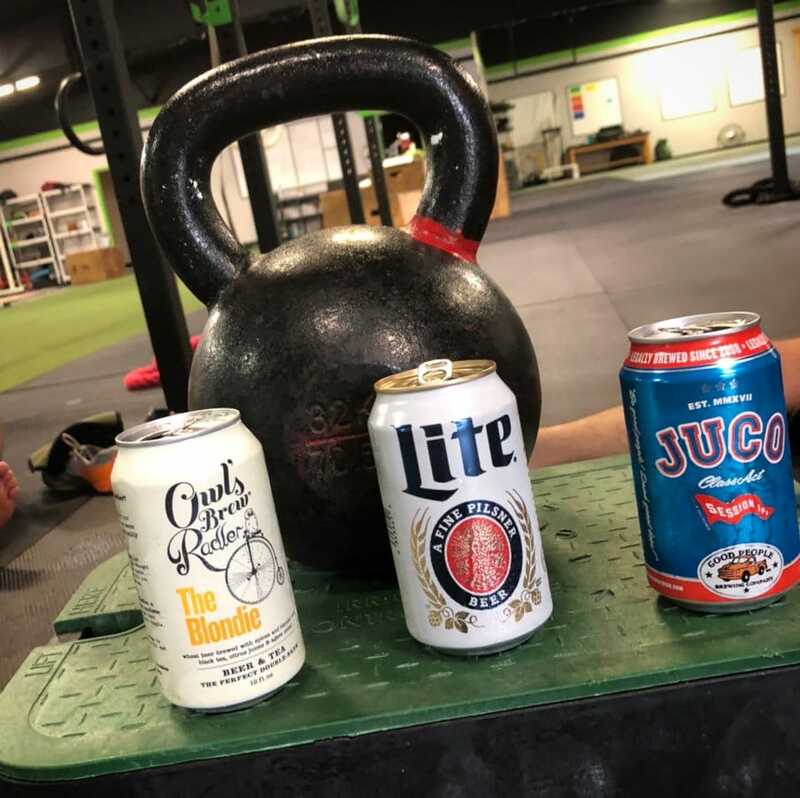 18.6 Results – Last night, Ben from TDFW and Billy from Swole Patrol went head-to-head to determine 2nd and 3rd place in the Intramural Open after 18.5 landed in a tie. 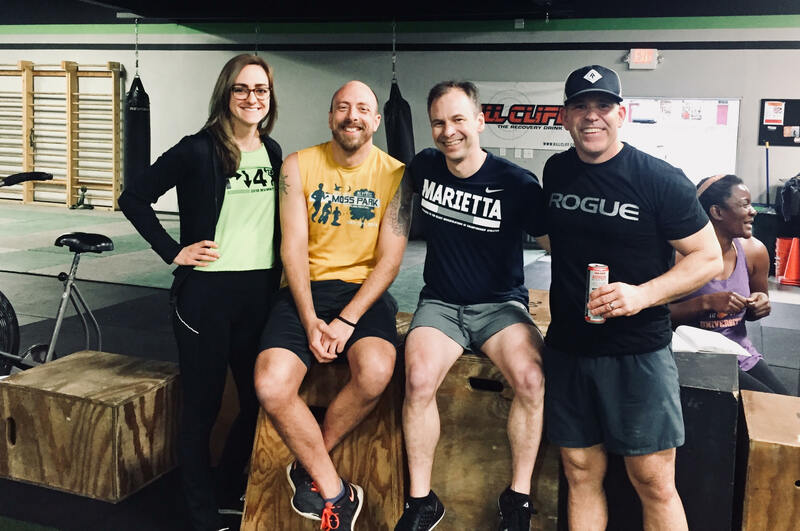 Mario, John & Ivy came up with three seemingly easy tests: handstand hold for time, kettlebell farmers hold for time, and AMRAP shuttle run in 2 minutes. One athlete needed to win 2 out of 3 events to win the whole thing. Billy got Ben on the handstand. Ben answered right back winning the farmers hold…..after 5 minutes and 48 seconds!!! Clearly drained from static holds, they battled it out on the turf with Billy & Swole Patrol barely edging out Ben’s Turn Down. Easter Sunday – The gym is CLOSED for the day. Happy hunting! Our sincerest congratulations to Matt Delockery defending his Ph.D. in the Netherlands this week!! !